Finally, I may be able describe what I do without boring or offending people. Looking forward to the publication of this book next month. 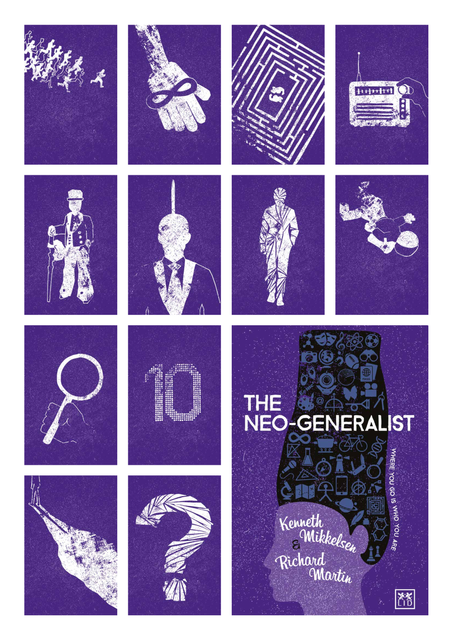 During an era still dominated by hyperspecialism and experts with ‘the one right answer’, the neo-generalist defies easy classification. They are tricksters who traverse multiple domains, living between categories and labels.